Bourbon On The Rocks is rolling on in for Friday-Nov-4-2016. With only 4 days to go until the election Duke is talking about why Susan Sarandon is a consistent progressive for not voting for Hillary and why true conservative should be wary of Trump. 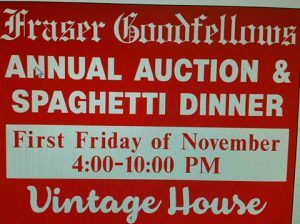 Also what is going on in the hamelt with the ballot proposal and the Goodfellas are having their annual dinner tonight and you need to attend.